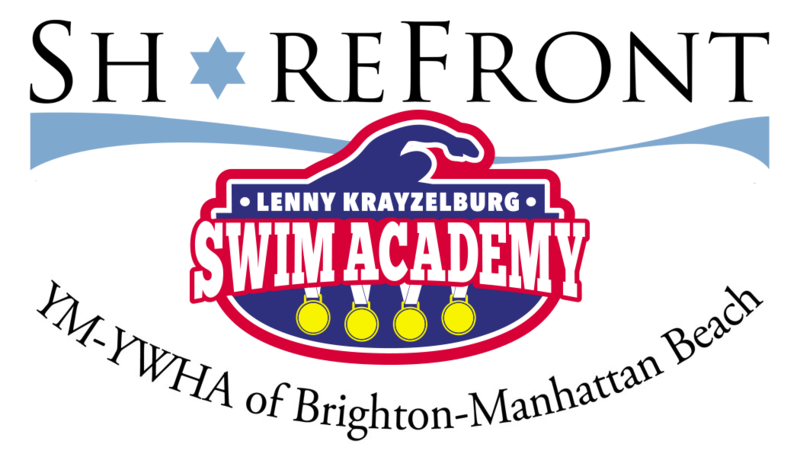 The Lenny Krayzelburg Swim Academy utilizes the SwimRight® Method which is composed of 8 levels. Using the SwimRight Method, we utilize the swim-float-swim technique as our foundation, and focus on providing children with the knowledge of confidence and safety in and around the water. From these basic skills we take students from beginning stages of swimming all the way to learning all 4 strokes, freestyle, backstroke, breaststroke and butterfly. 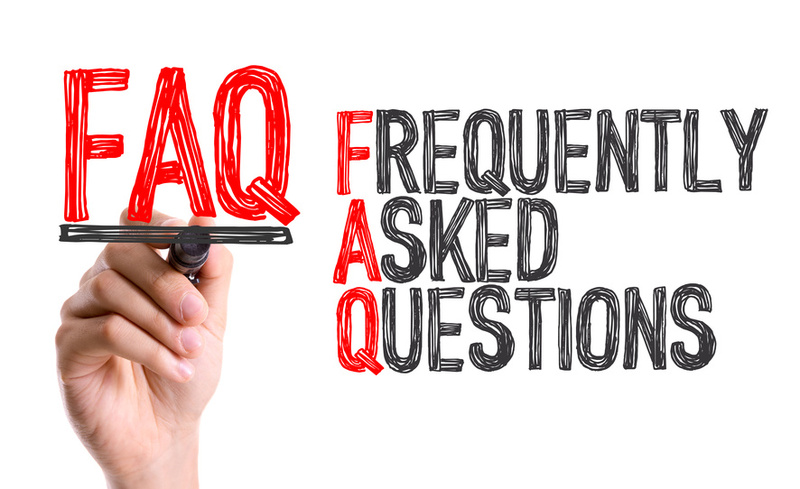 We offer a number of different lesson options for infants and children. Starting with students as young as 3 months! Watch our survival test video that stresses water safety! 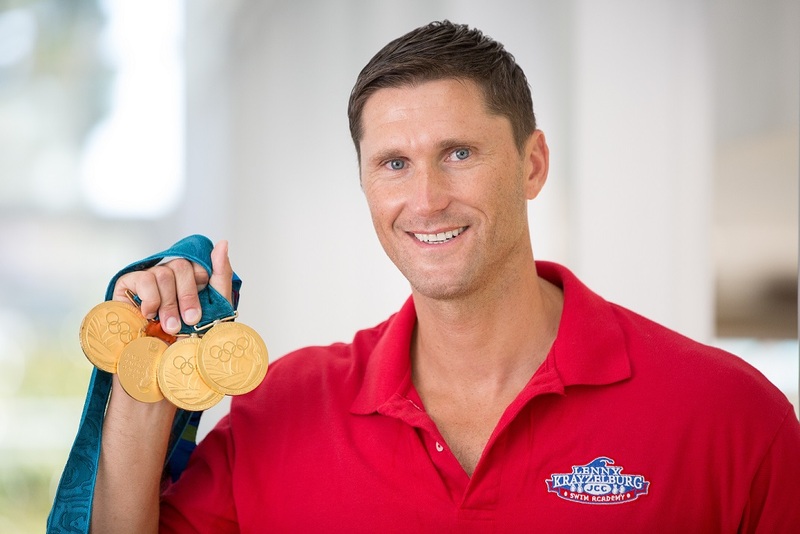 Lenny Krayzelburg is a four-time Olympic gold medalist from the 2000 and 2004 Olympic Games. Krayzelburg swept the backstroke events and led off the world-record breaking medley relay at the 2000 Sydney Games; earned a gold medal in Athens swimming on the medley relay in preliminaries; and was fourth in the 100m back. In 2004, Lenny was the Olympic Team Captain. At one point, he held all six world records in backstroke, long course & short course. In 1999 and 2000 Krayzelburg was named the USA Swimming "Swimmer of the Year"
In 1998, Lenny was the World Champion in 100m and 200m back. Saturday & Sunday 9:30 a.m. - 2:30 p.m.
Monday - Friday 3:30 p.m. - 7:30 p.m.